At almost exactly the same time as the commercially used internet was born, Daniel Penno started his online-business career in one of the top-rated German internet agencies in 1998. Based on this foundation, he quickly discovered his passion for online based innovations. By helping to build internet pioneers, such as the first German internet-auction platform “Atrada” or the IT Software producer “Itellium Systems & Services GmbH”, he followed the mission to make innovative online services available for the vast majority of people. 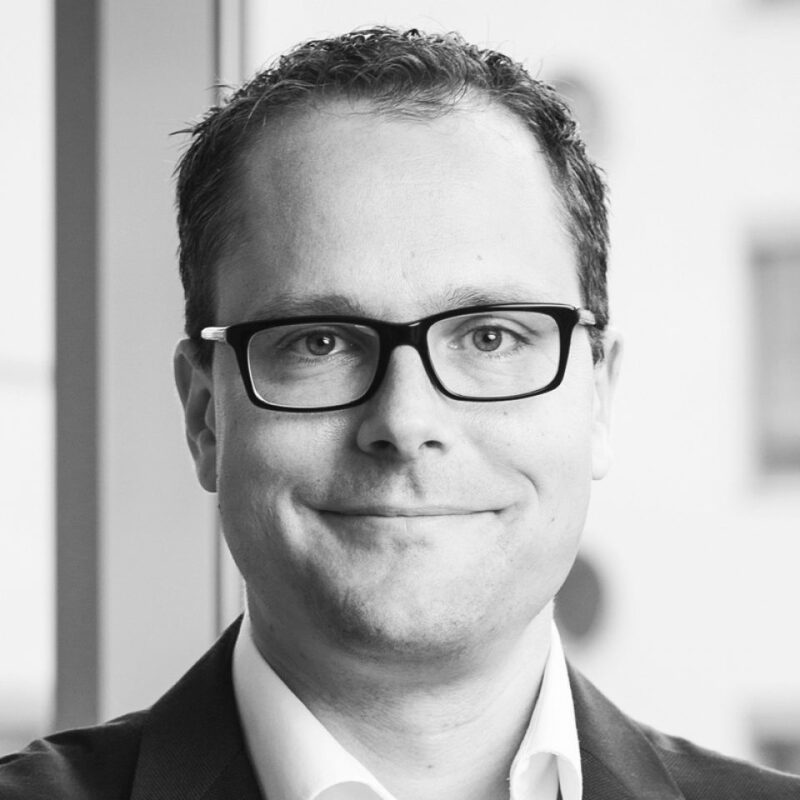 In his current positions as both managing director of the iloxx GmbH and Senior Group Manager of the DPD Deutschland GmbH he dedicates himself to the often underrated but essential side of E- Commerce – logistics. On a daily basis he deals with the question, how digital tools can improve customer experience far beyond the online purchasing process of products. His aim, at this point, is to optimize the link between the digital E-Commerce world and the real shipping world, thereby creating a fluent transition between these two. Many years in the fields of Sales and Customer Service have sharpened his awareness regarding costumer needs, enabling him to build this bridge bit by bit.